What could be better than McDonald’s Chicken Nuggets? McDonald’s Chicken Nuggets delivered direct to your door, of course. 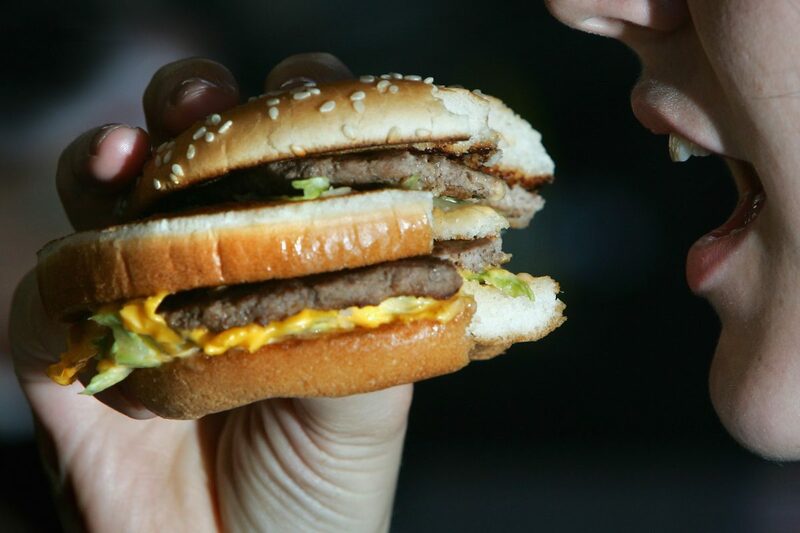 You’ll no longer have to drag yourself to those Golden arches – a beacon of hope for the hungry and calming comfort for the hangry – to feed your incessant desire for McDonald’s double cheeseburgers. Your favourite fast food chain (IDST) is rolling out home delivery this summer. It is no secret we have been looking at the potential of delivery in recent months. This service is offered in other markets around the world and its growth within the UK, continues to gather pace. Listening to our customers, we know that this is a route they would like us to explore, and I can confirm that we are looking to launch a small delivery pilot this summer. The home delivery service will be rolled out in June. Conspiracy theorists – myself included – can only assume this is McDonald’s ploy to help us all comfort eat our way through the General Election on June 8. That, or Ronald is trying to sabotage our efforts to strive for a ‘beach bod’- whatever that means. The delivery service will be trialled in selected stores before going nationwide and your food will probably be delivered through an independent company such as Deliveroo, Uber Eats or Just Eat. Only one question remains: If McDonald’s are doing delivery and Adult Swim finally release the third season of Rick and Morty – with a side of szechuan dipping sauce – what reason could we ever have for leaving the house again? Batten down the hatches, people. We needn’t move until the impending apocalypse.